I would like to share some ideas about promoting student work. I have used this book format which I created at London Drugs to create a graphics and art annual for the students long term projects. 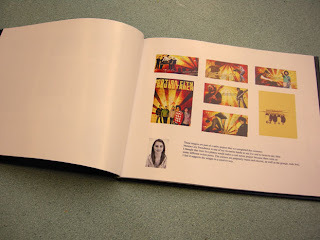 Students were asked to submit what they considered to be their best work which was then placed into this yearbook format. We then submitted the book to the library and they paid the cost of the production of the book. I like this format as it provides both the staff and the students and opportuntiy to see and compare the work that was completed in each year. It provides students and teachers a sense of continuity and and provides and ongoing record of what can be acccomplished. 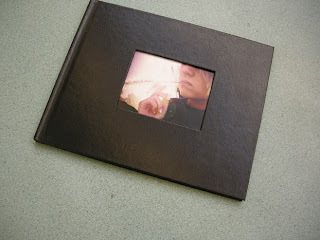 This type of book called the "Photobook" can also be created online with a variety of commercial companies that are on the web. Simply search for "photobook" and you will find a host of providers that will send you templates or online downloads from which you can create your book.